TABC stands for the Texas Alcoholic Beverage Commission, the state agency that regulates the alcoholic beverage service industry in Texas. 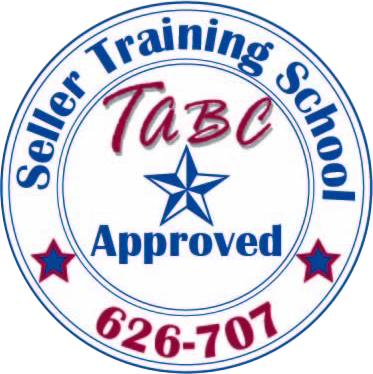 This TABC seller-server course, TABC certification Texas, will take you through the fundamentals of alcohol safety training for your seller-server certificate. Once the TABC online certification course has been completed, you should have a good understanding of the laws that govern the sale of alcohol and the skills needed to legally serve and sell alcohol. 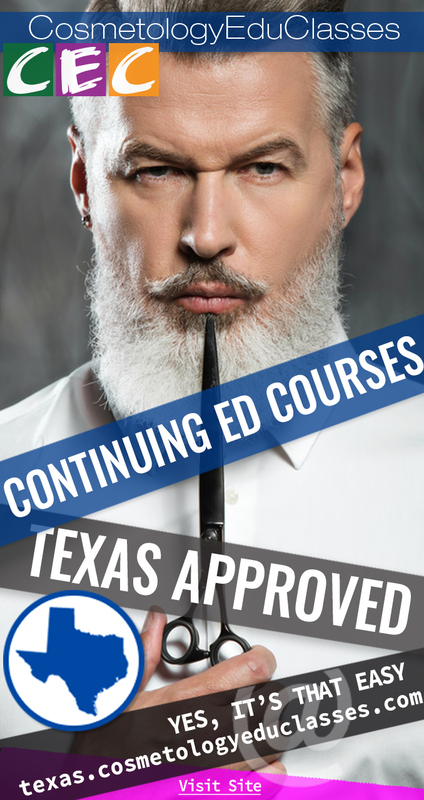 Our courses meet the requirements for all local jurisdictions in Texas. Completing a responsible alcoholic seller server certification course is a requirement for employment as alcoholic beverage seller server or bartender serving alcoholic drinks. Enroll in your online alcohol server training program now. This course fulfills the requirements of the Louisiana Office of Alcohol and Tobacco Control ATC. North Carolina Department of Alcoholic Beverage Control (ABC) approved. Responsible alcohol seller server certification from northcarolina.sellerserverclasses.com is the best way to get safe server training online. The ABC is the California Alcoholic Beverage Commission. Responsible alcoholic beverage server training is currently not mandated by the California ABC. However, your organization may require you to take this course as part of their insurance requirements. 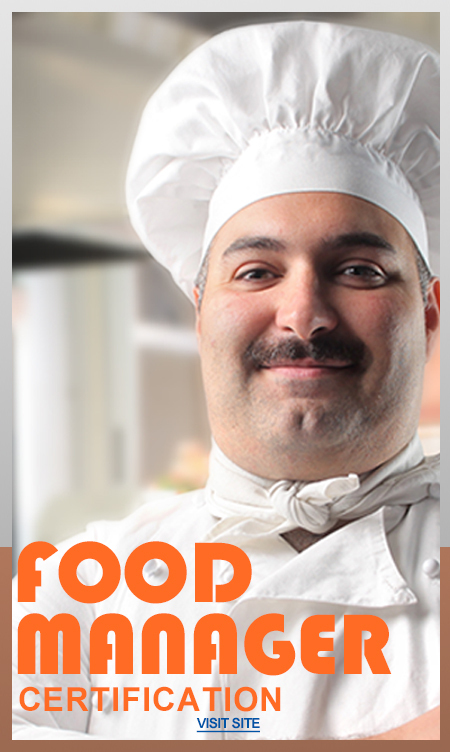 This training is for any server, bartender or any person providing alcoholic drinks as a server. 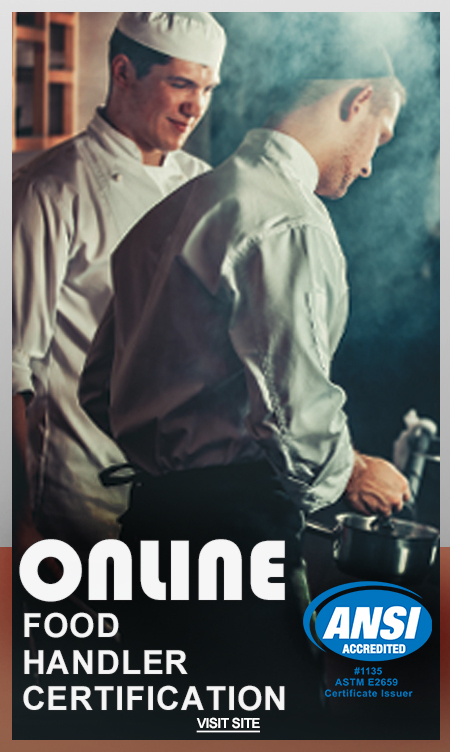 Enroll in your online alcohol server training program today. Oklahoma Department of Alcoholic Beverage Control (ABC) approved. 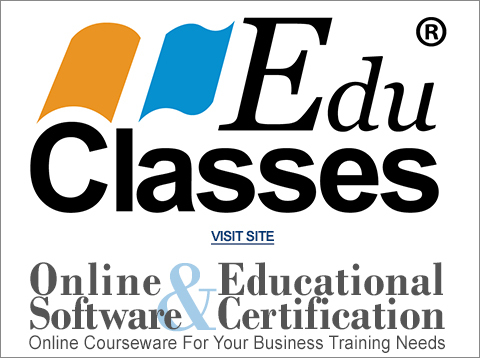 Alcoholic Beverage Law Enforcement (ABLE) seller server certification course from oklahoma.sellerserverclasses.com is the best way to get safe server training online. EduClasses.org has added new features to the SellerServerClasses.com (SSC) group order system to help business owners and managers manage their group order purchases. The new enhanced group order system allows the purchaser to view the purchase details which include the purchase information, the access codes, the code expiration date, the status of the codes in regards to if the codes are available, redeemed or completed. You can also share codes with other managers and email codes to your employees and print their SellerServerClasses.com (SSC) certificate of completion. Follow this link to learn more about the SSC Group Order system or to get your organization set up with it's own SSC Corporate account.